Rohan Motors Ltd is the part of diversified Suri Group, which has interests in Air conditioning systems, automotive components, Education, Hospitality and Telecom. Rohan Motors Ltd a Royal platinum dealer of Maruti Suzuki India Ltd was established in 1988 and since then has built up a credible track record of performance and customer satisfaction under the able guidance and leadership of Mr Ramesh Suri founder Chairman of Rohan Motors. Over the last 30 years Rohan Motors Ltd have expanded their presence across Northern India with 16 Service Locations and 19 Showrooms and 6 Body shops with State of the art infrastructure. Rohan Motors offers the complete range of services right from sale of new cars, exchange and sale of True Value Cars, Genuine Maruti Accessories, Maruti Insurance, and Extended Warranty apart from service of vehicles in a fully equipped service workshops and repair of accidental vehicles. RML management team comprises of qualified & experienced professional committed to providing the highest level of service and customer satisfaction to their customers. Rohan Motors is "Your Friend for Life" and we work consistently to strengthen this cordial bond. Our team offers most optimum and fair deals to give you the best value for your hard earned money. Any investment in a Maruti car simply has to yield the finest outcome when you choose Rohan Motors as your partner. With our humble beginnings in 1988, we have expanded our network of showrooms and service centres in more than 10 cities across north India. 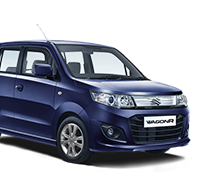 Now Rohan Motors serves Maruti automobile buyers and owners in Noida, Greater Noida, Ghaziabad, Delhi, Dehradun, Palwal, Gurgaon, Hapur, Hodal, Bulandshahr, Morta, Gopeshwar, Rudraprag, karanprayag, Gairsain, & Selaque. Our work environment reflects high levels of professionalism with supportive and dedicated personnel for sales and service. 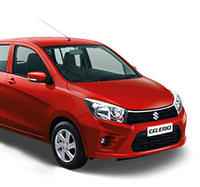 Well versed with the distinct features and specifications of each Maruti Suzuki model, our trained sales executives have prompt answers to all your queries. 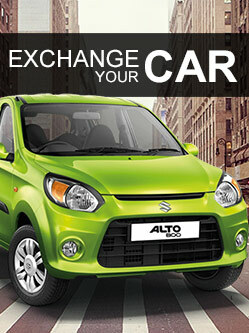 They analyse your expectations and help you choose the best models. Our team also facilitates your automobile loan applications through reputable banks of the country. 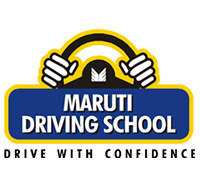 The wide range of services and spares for Maruti cars at all our locations gives us the ability to fulfil your varied requirements. We have 16 workshops and 6 bodyshops and these are well equipped with advanced equipment to ensure the best in class service for your cars. From scheduled servicing to emergency or sudden repairs, team Rohan Motors delivers the most superior solutions with complete focus on customer delight.